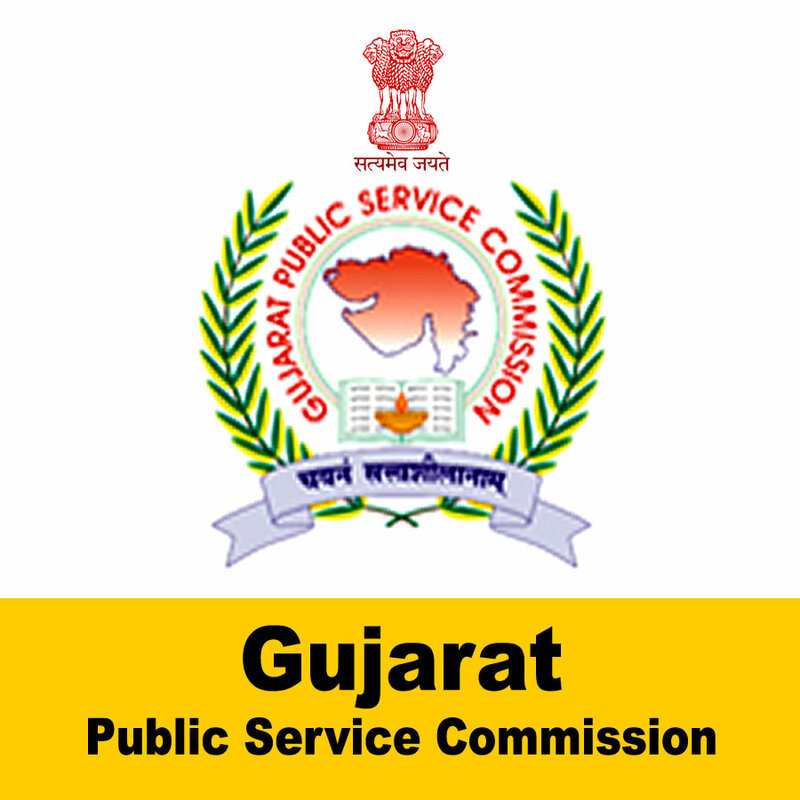 GPSC Recruitment 2019 - Below are various recruitment notifications published by Gujarat Public Service Commission (GPSC) / www.gpsc.gujarat.gov.in. As of now, we don't have any active recruitment notification by GPSC featured here. We may update as soon as the organization announces a new job notification. If you are looking for any information related to previously organized recruitment drives by GPSC, you can browse through previous job notifications mentioned below and get the new updates or information you are looking for. GPSC Recruitment 2019 - Apply Online for 42 Tutor Posts in Government Medical Colleges, Gujarat. Online Applications are invited by Gujarat Public Service Commission (GPSC) from 02 Jan 2019 at 01:00 PM to 17 Jan 2019 till 01:00 PM for 42 vacancies. GPSC Recruitment 2019 - Apply Online for Assistant Director Posts in General State Service, Gujarat. Online Applications are invited by Gujarat Public Service Commission (GPSC) from 04 Jan 2019 to 17 Jan 2019 for 3 vacancies. GPSC Recruitment 2019 - Apply Online for Scientific Officer Posts in General State Service Class-II, Gujarat. Online Applications are invited by Gujarat Public Service Commission (GPSC) from 04 Jan 2019 01:00 PM to 17 Jan 2019 01:00 PM for 9 vacancies. GPSC Recruitment 2019 - Apply Online for Principal Post in Mountaineering Institute, Mount Abu Class1 in General State Service, Gujarat. Online Applications are invited by Gujarat Public Service Commission (GPSC) from 02 Jan 2019 01:00 PM to 17 Jan 2019 01:00 PM for 5 vacancies. GPSC Recruitment 2019 - Apply Online for Superintendent Posts in Central Prison and Superintendent, Porbandar Special Prison, in the Gujarat Jail Service, Gujarat. Online Applications are invited by Gujarat Public Service Commission (GPSC) from 02 Jan 2019 01:00 PM to 17 Jan 2019 01:00 PM for 5 vacancies. GPSC Recruitment 2018 - Apply Online for 275 Assistant Professor Posts in Govt. Arts, Commerce and Science Colleges, Class-II, Gujarat. Online Applications are invited by Gujarat Public Service Commission (GPSC) from 15 Dec 2018 at 01:00 PM to 31 Dec 2018 till 01:00 PM for 275 vacancies. GPSC Recruitment 2018 - Apply Online for 49 Executive Engineer & DEE Posts in Gujarat Engineering Service, Class-I & Class- II, Gujarat. Online Applications are invited by Gujarat Public Service Commission (GPSC) from 15 Dec 2018 01:00 PM to 31 Dec 2018 01:00 PM for 49 vacancies. GPSC Recruitment 2018 - Apply Online for 60 Police Inspector Posts in Gujarat. Online Applications are invited by Gujarat Public Service Commission (GPSC) from 15 Dec 2018 01:00 PM to 31 Dec 2018 01:00 PM for 60 vacancies. GPSC Recruitment 2018 - Apply Online for 101 Agriculture Officer Posts in Gujarat Agriculture Service, Class-II, Gujarat. Online Applications are invited by Gujarat Public Service Commission (GPSC) from 15 Dec 2018 01:00 PM to 31 Dec 2018 01:00 PM for 101 vacancies.